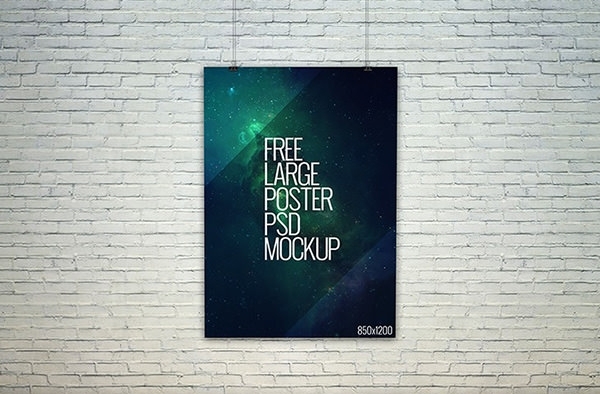 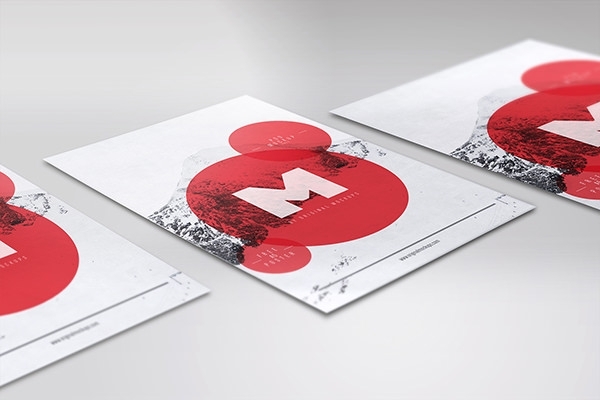 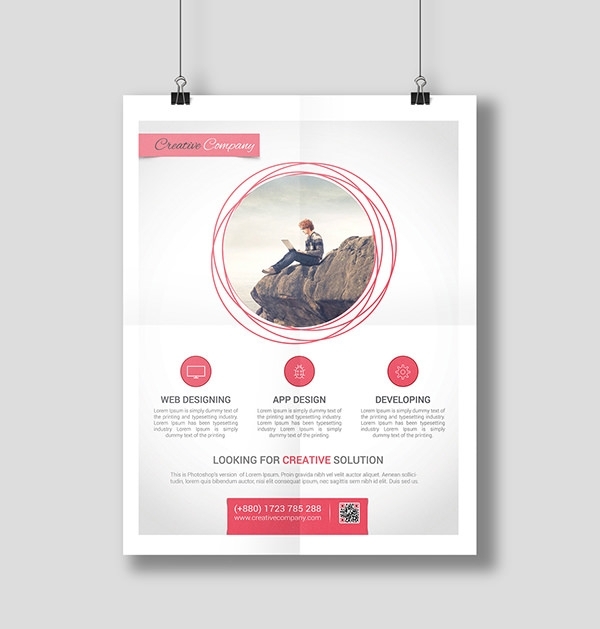 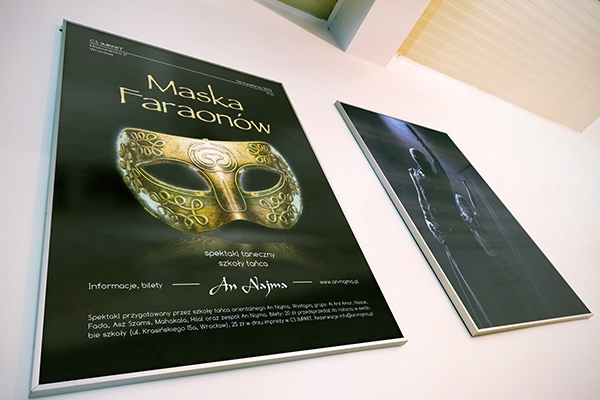 Use the free PSD resources available online to create a unique template of your own. 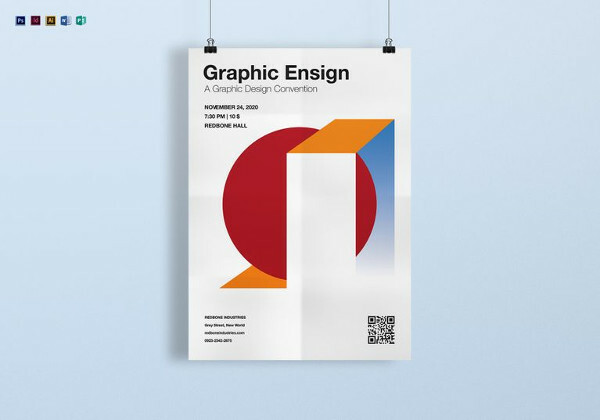 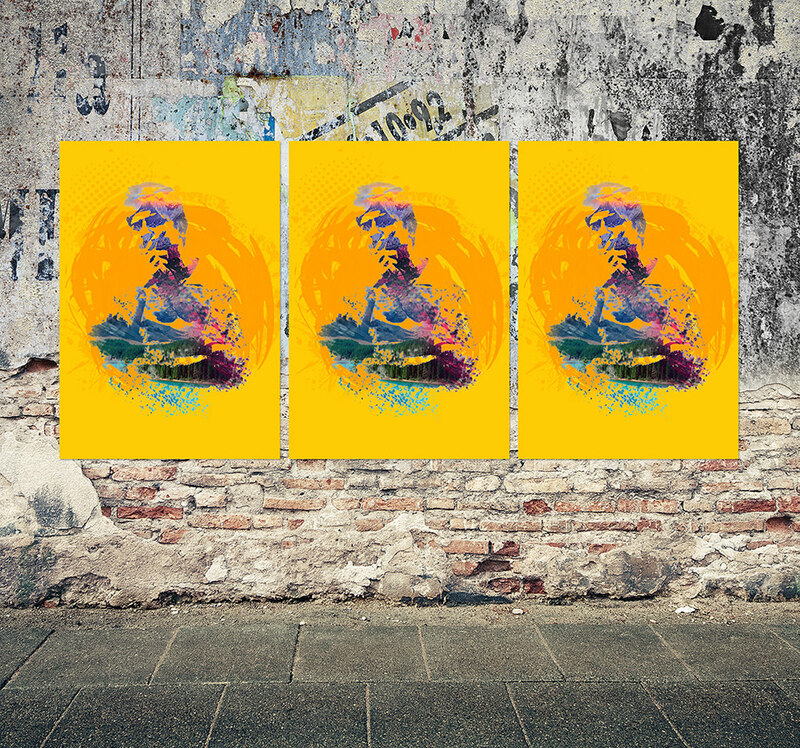 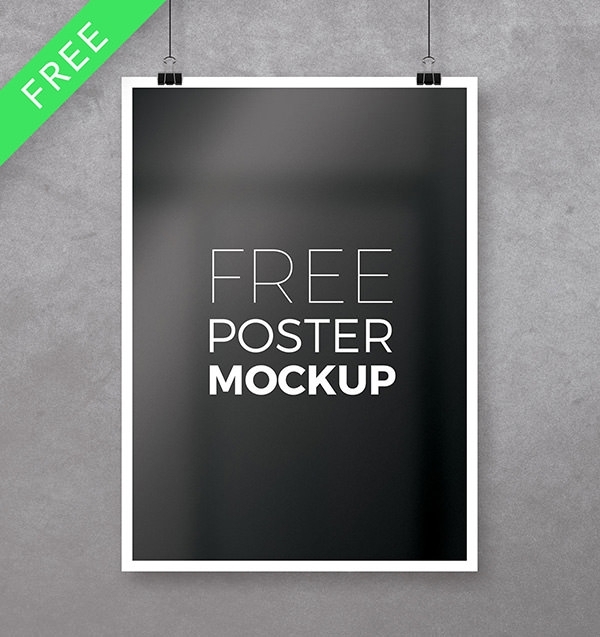 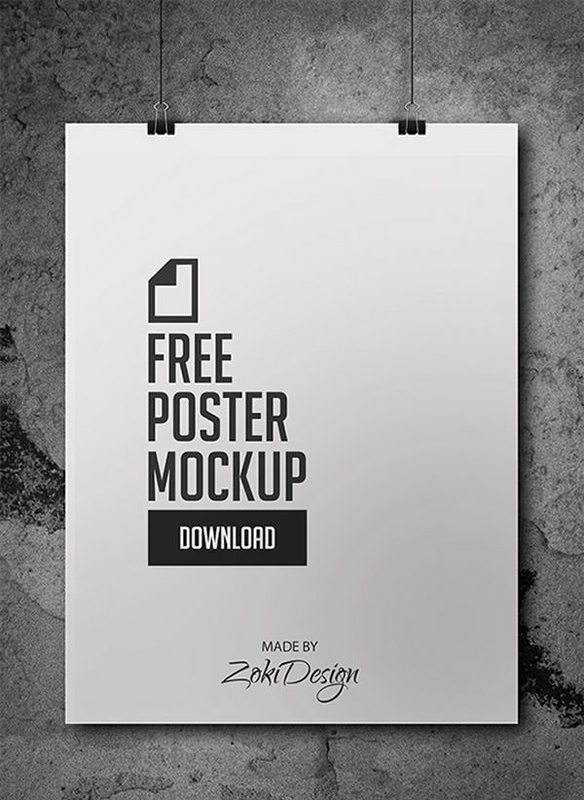 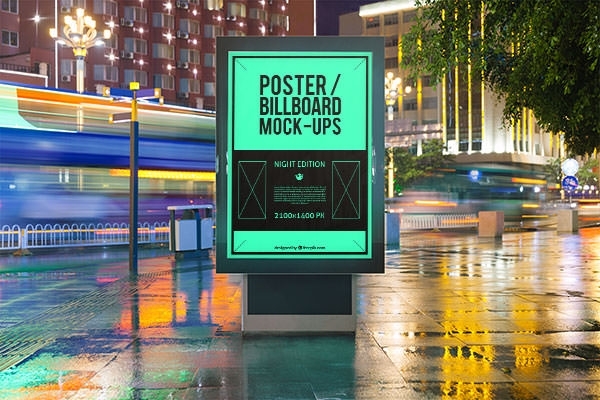 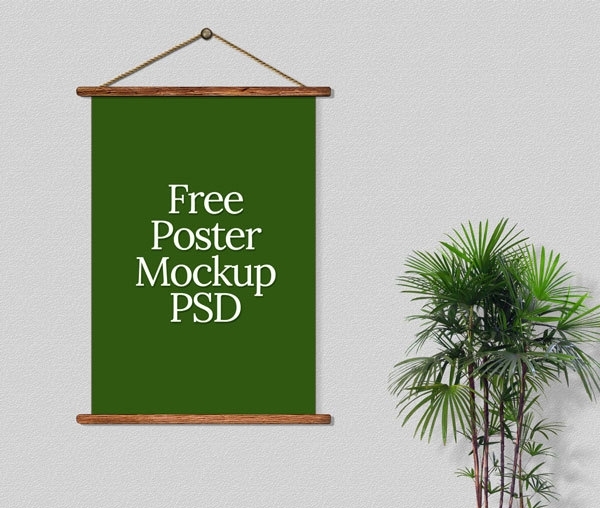 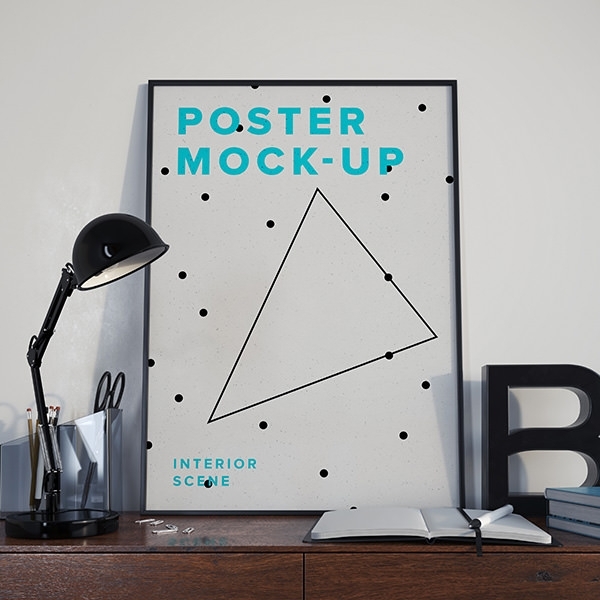 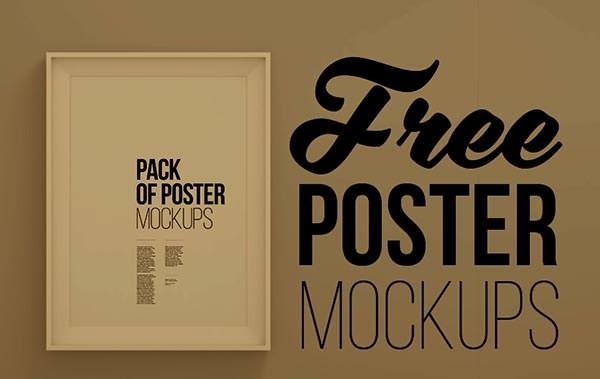 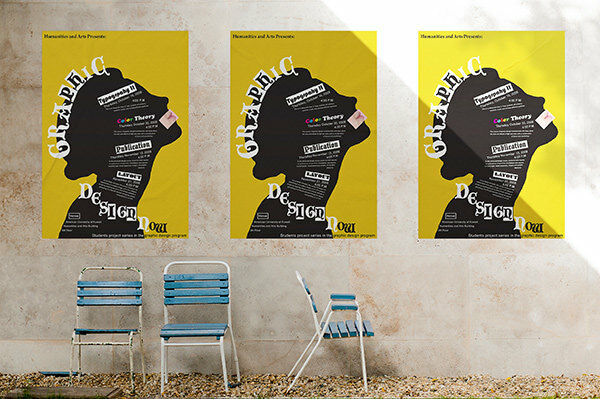 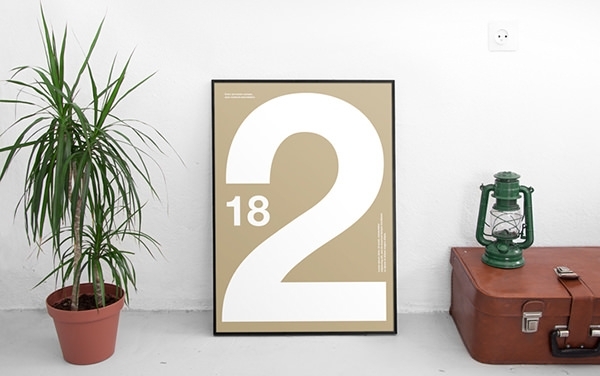 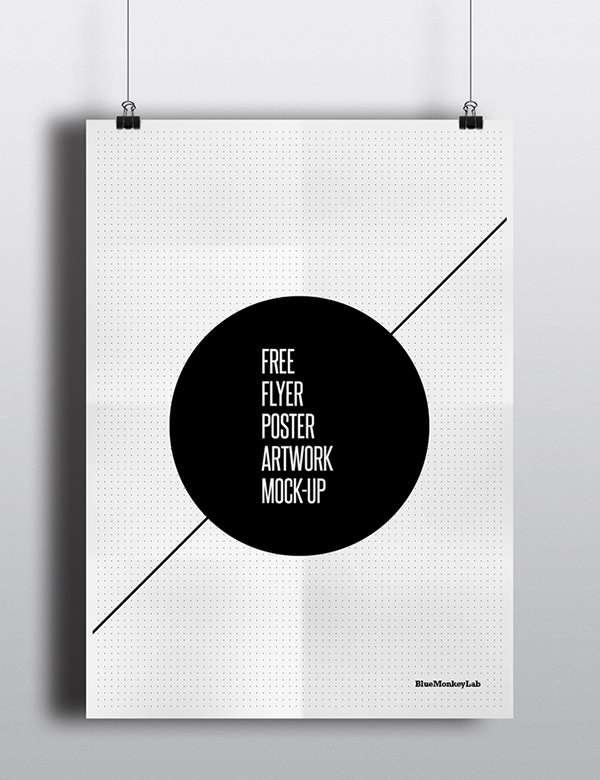 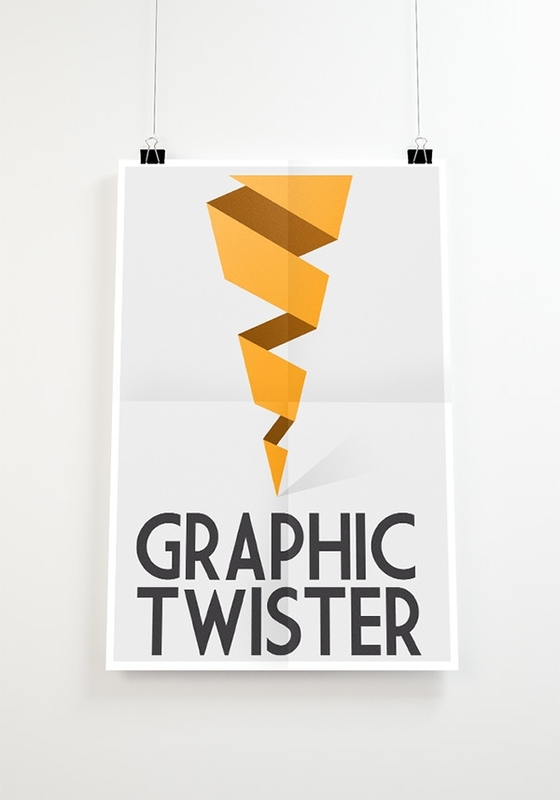 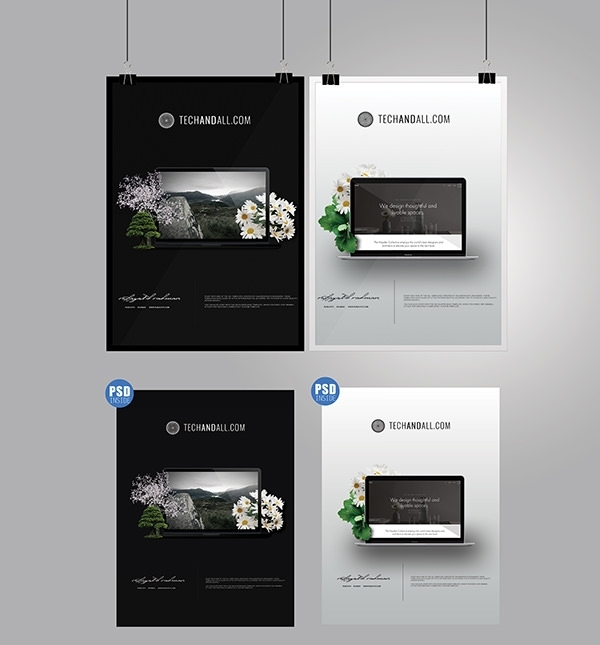 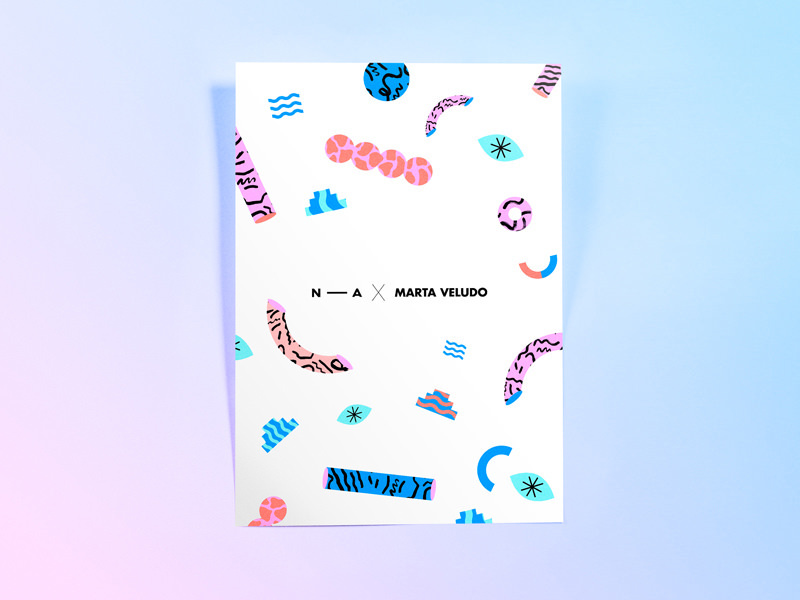 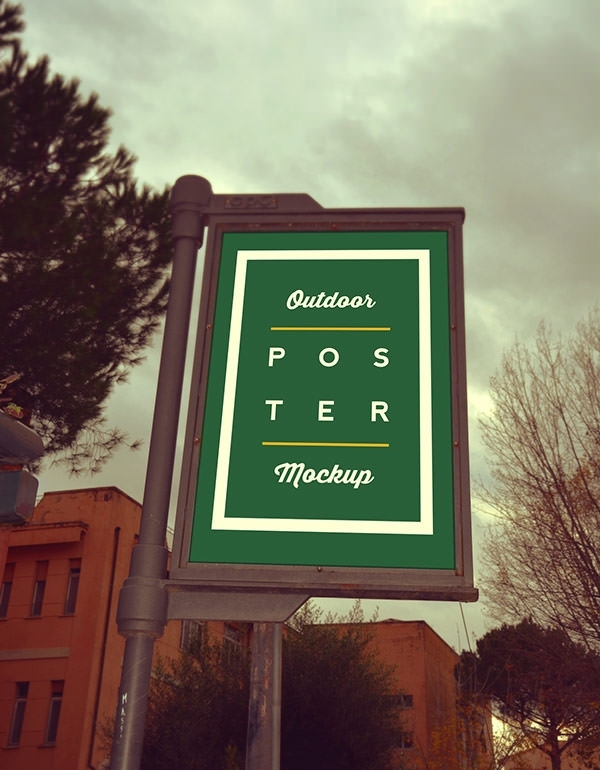 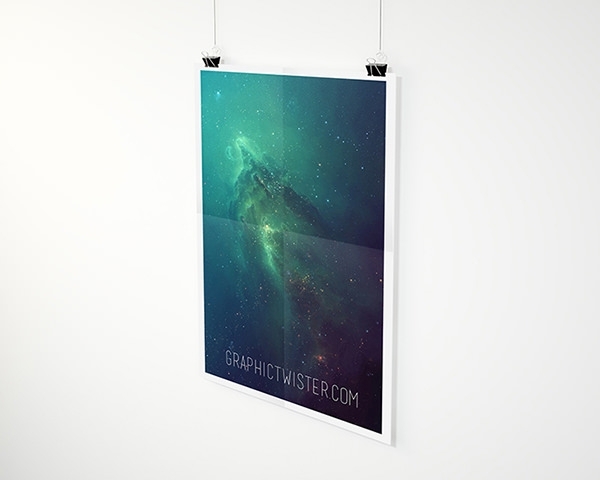 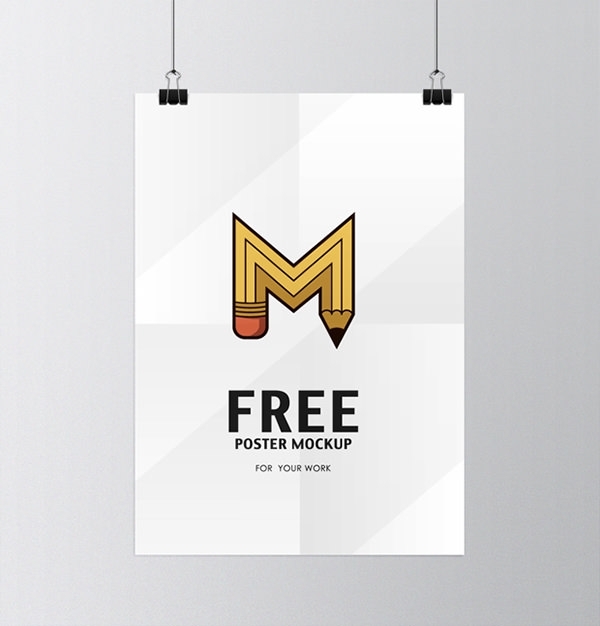 In case of creating the mock-up for the posters for your client, download the files to make your work simpler. 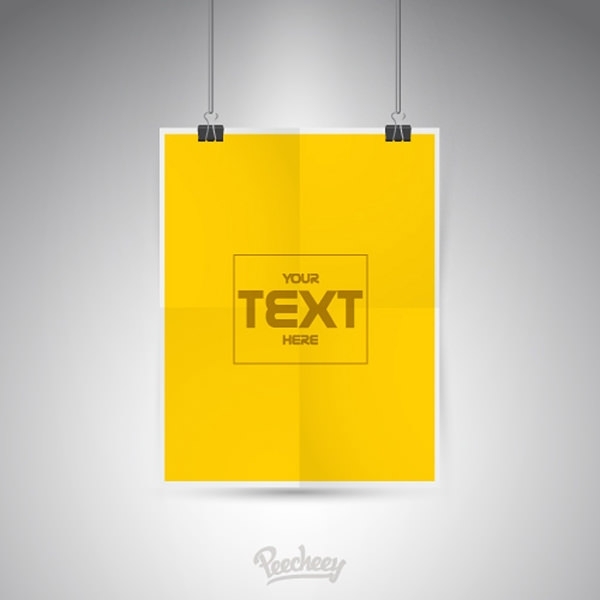 All you have to do to these templates is to edit and customise a bit of them and add the required colour and text. 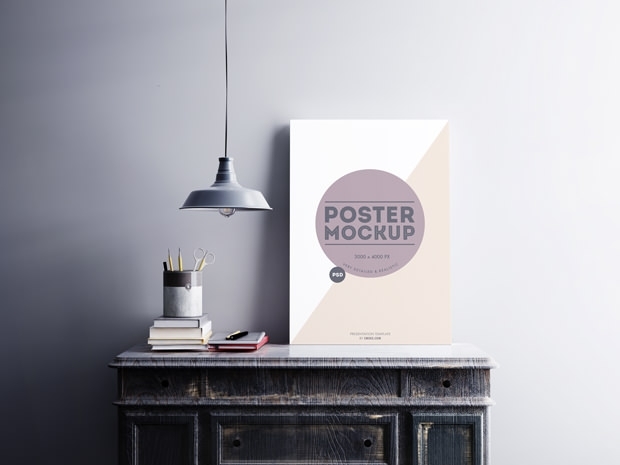 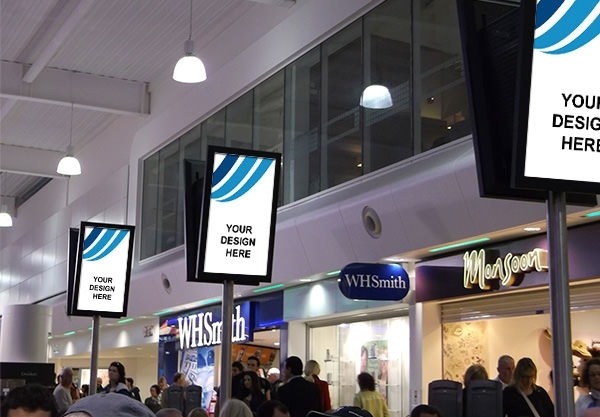 From the wide variety of frames and hanging clips on the files, you can easily place your design and add the required text as per instruction. 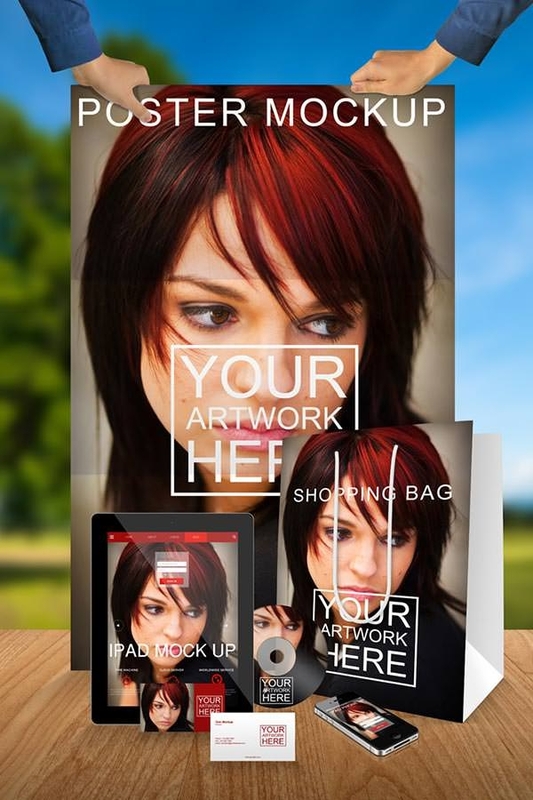 Different layers can also be added to the template to give them depth. 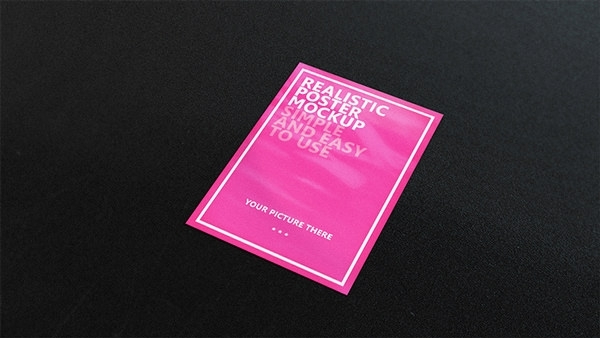 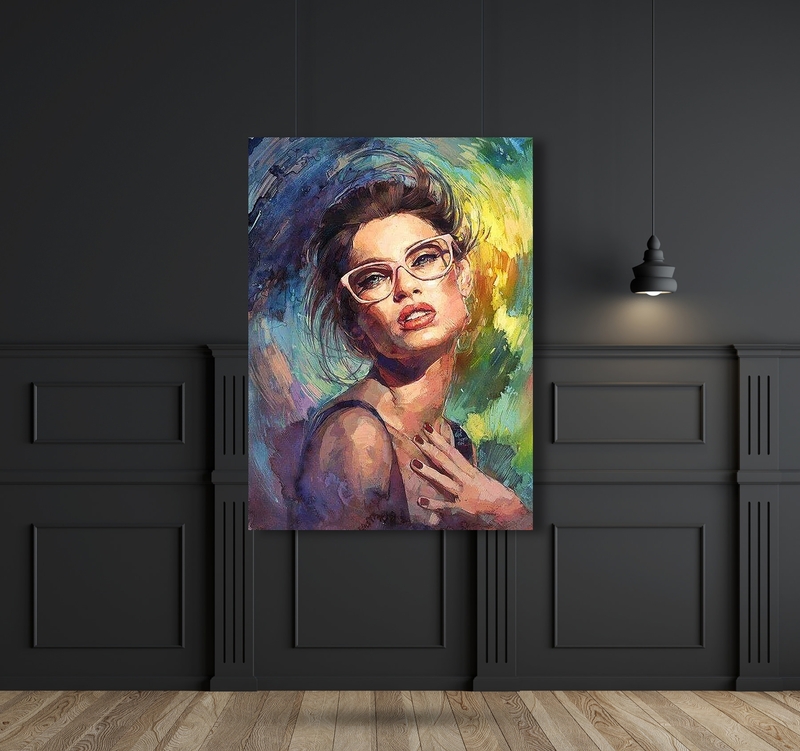 Changing the background color is equally hassle-free.